Our concept is simple: we provide our customers with the highest quality and freshest product available, prepared right in front of them with energy and enthusiasm. Our culture of giving and making a difference in the lives of our customers creates an important bond with the communities we serve. Our business model is strong, allowing our owners the wherewithal to support important causes in their community. 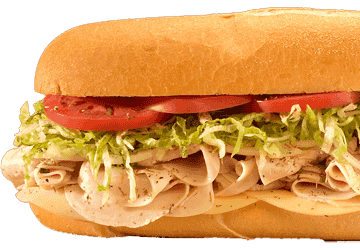 Discover how Jersey Mike’s can make a difference in your life. 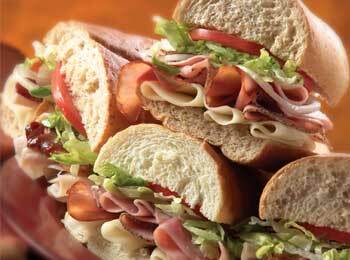 Our commitment to quality, freshness and authenticity has helped us win Best Sub and Best Sandwich Awards in virtually every market we serve. It brings customers back again and again. When the founder of a franchise company actually ran a store for years, the result is a different kind of company culture. 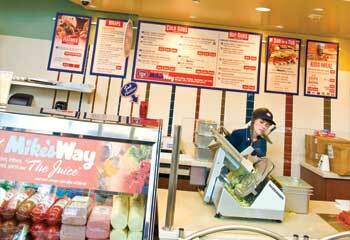 One that is completely focused on store-level profitability and franchisee success. 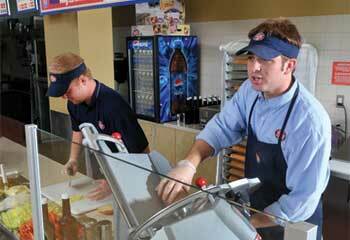 Everything about the Jersey Mike’s culture revolves around our commitments to our customer and to the community. 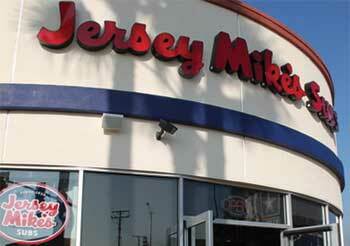 The Jersey Mike’s opportunity provides a strong business model. The quality of our product, comfortable store interiors and friendly banter create a passionate, loyal customer base with solid repeat business. The operation is clean and easy, with limited menu offerings, moderate equipment investment and manageable staff sizes. Yes! Please Send Me More! Are you interested in single or multi-unit? The submission of this form does not obligate the applicant to purchase or the franchisor to sell a franchise or location. 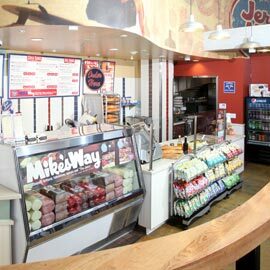 "Jersey Mikeʼs Subs," "Jersey Mikeʼs," and "Mikeʼs Way" are registered trademarks of Jersey Mikeʼs Franchise Systems, Inc.